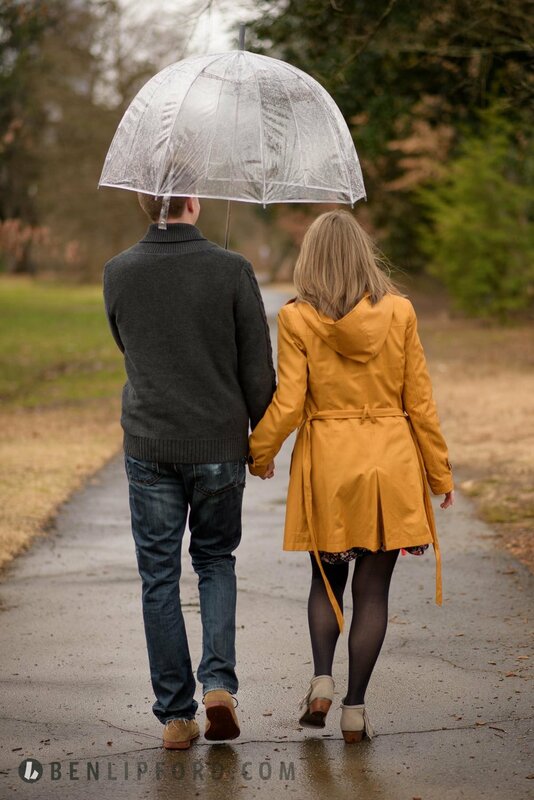 A cold drizzle did not deter Molly and Austin from their engagement session at Piedmont Park. They simply dressed for the occasion and remembered a cute umbrella. Then after a quick costume change, we hit up Krog Street Tunnel to take in the graffiti. This session was shot by Ben Lipford as an associate of Mandi Mitchell Photography. All images shown above are photographed and edited by Ben Lipford.